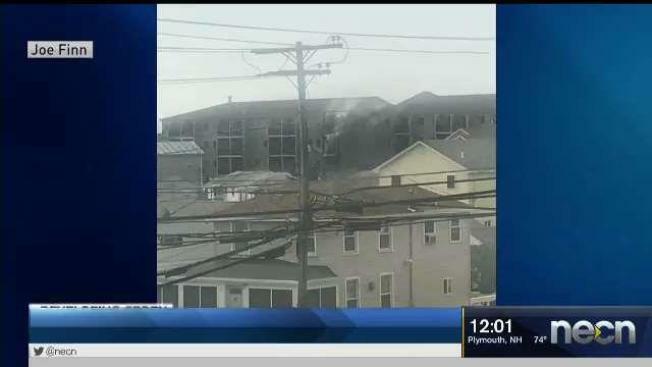 Fire officials in Hampton knocked down a two-alarm blaze reported at a small hotel Ashworth Street. The fire was reported at about 9 a.m. at The Sands Resort at 32 Ashworth Ave. Firefighters were able to knock down the blaze. It's unclear whether any injuries were reported. Firefighters were still at the scene so details are unavailable. This story is developing and will be updated.